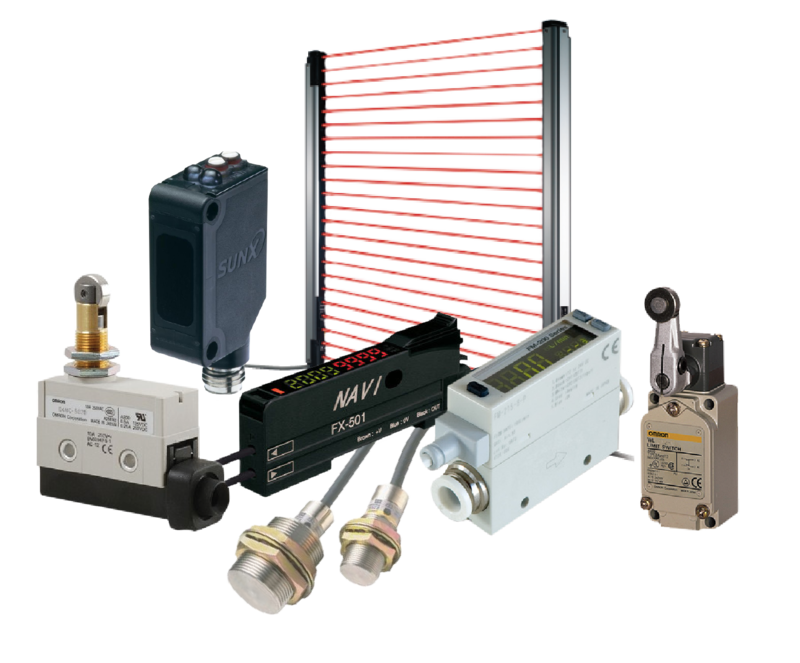 Control Techniques' servo products deliver high performance combined with maximum flexibility. The drives can connect to a wide range of motion controllers through I/O or dedicated communication networks such as SERCOS and EtherCAT. 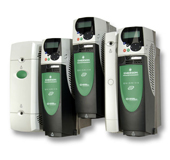 Alternatively, these drives can use their integrated motion controller to take control of the automation system. 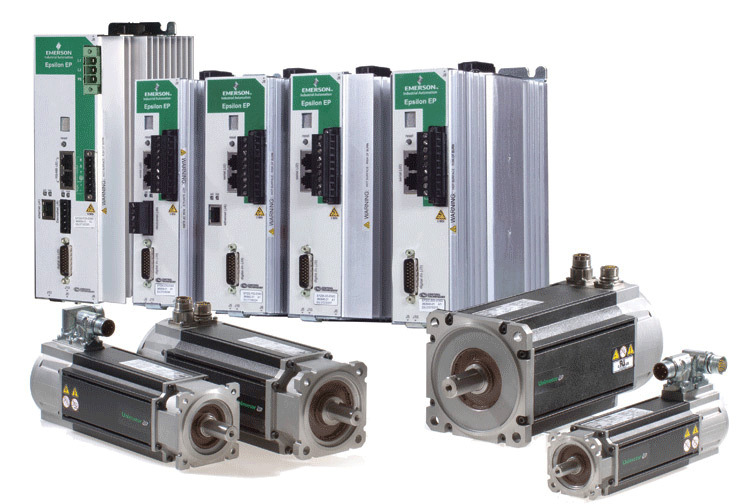 Unidrive SP can control a wide range of industrial motors. 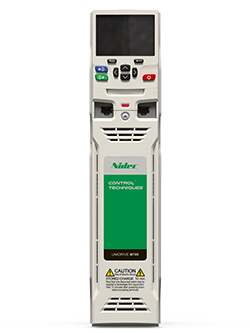 In Servo mode the variable speed drive operates as a high performance servo amplifier, matched to the Unimotor fm range and optimized for continuous duty applications due to its high continuous output rating. Typical continuous duty applications are printing, winding and labeling.